Meet Linda - Limb Lab, LLC. 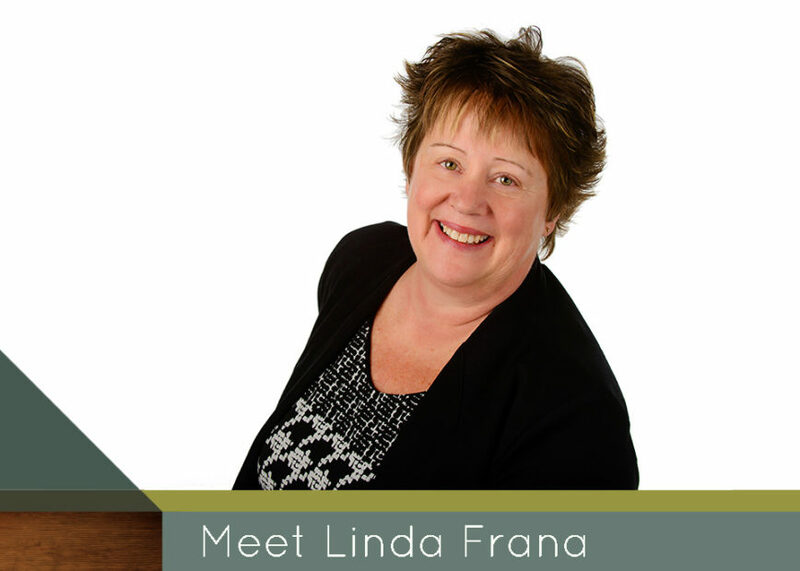 Hello, my name is Linda Frana. I started my healthcare career as an LPN and quickly realized my love for helping others. As I transitioned into the O + P field over 15 years ago it’s true that that passion I had for helping people continues to grow every day. I love building relationships with my clients and the rest of the team at Limb Lab. I am excited to be a part of a company that doesn’t restrict me from providing the care each of my clients deserves. Limb Lab supports and empowers our team to never give up until you find the right tool and solution for each client. I believe that taking the extra time to educate my clients on how to properly use the products is the key to a successful, long-lasting relationship. It’s so important to instill confidence in my clients during my time with them so that they feel comfortable wearing the products after they leave the office. When I’m not working, I enjoy spending time with my husband on our family farm in Iowa and seeing our family and grandchildren as much as possible.